Long celebrated as Australia’s favourite playground, the Gold Coast is a city that means business. 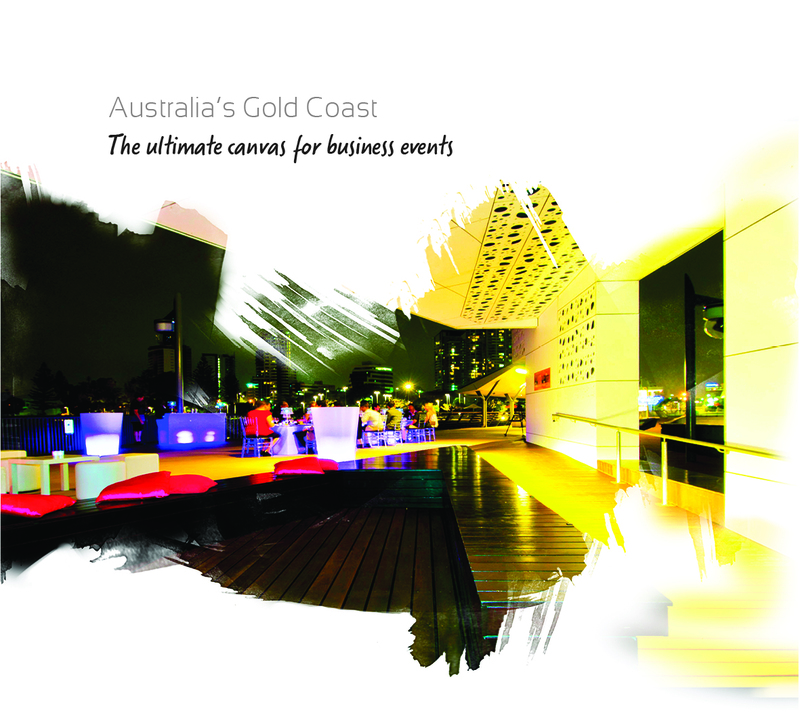 The Gold Coast Convention Bureau has produced this guide as the ultimate handbook for the serious meeting planner. The M&I Guide showcases the diversity of professional support services, activities and experiences, conference venues and unrivalled accommodation that make the Gold Coast the ultimate canvas for business events.